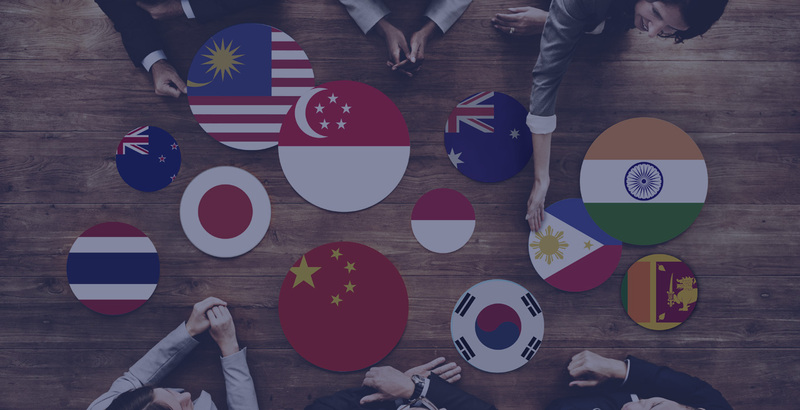 Offering a comprehensive suite of integrated marketing communications solutions, PMG helps clients operate efficiently and effectively across Asia Pacific. 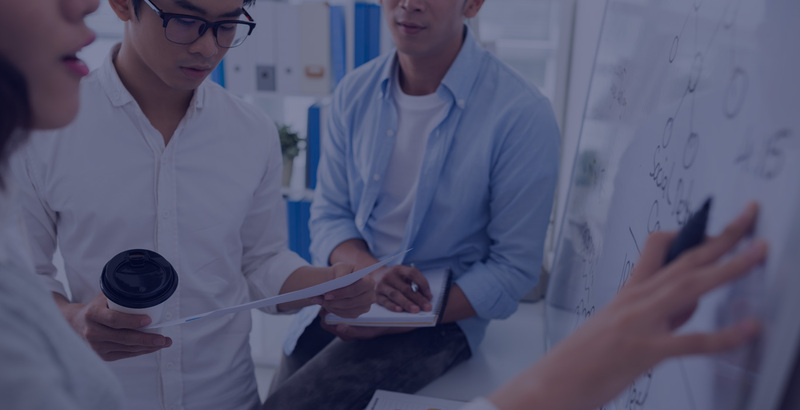 Taking on a consultative and technology-driven approach to every project, we have been managing marketing communications supply chains for our multinational clients since 1995. Our vacuum cleaner amounts to more than 90% of our sales volume, so when it came to boosting brand recognition for our premium line of kitchen appliances, it was a tall order. However, with PMG, we were able to successfully increase brand recognition and sales over a very short period of time. We were impressed by the team’s ability to identify the areas we needed to improve on our website from the initial brief. They were creative in their proposal and tasteful in execution. The team was extremely focused throughout and delivered their services promptly. Two thumbs-up! Assistant Manager Marketing Communications, Sony Electronics Asia Pacific Pte. Ltd.